For a long time snowboarding has been one of those things I have always wanted to try and learn, but never found the opportune moment to do so. Granted, the activity is kind of quite dependent on a few things: snow, gear, balance… you get the drill. But alas, it has finally happened! With a few days to spare in Santiago I made my way to the nearby Andes Mountains to learn to snowboard at Valle Nevado… here’s how it went down. Surprisingly, I wasn’t too bad. I think the trick to snowboarding would have to be slow and steady… and of course to train your brain to look where you want to go, and your board/body will follow. All in all a 10/10 experience! After traveling to more than 50 countries across 6 continents, I am somewhat (very) ashamed to say that before my visit to Valle Nevado in the Andes Mountains, I had to this day never learned to ski or snowboard. So with a week scheduled in Santiago, the capital of Chile, I jumped at the opportunity to journey the short 1.5 hours to the foothills of the Andes Mountains and tick another ‘must do’ off my bucket list. Early on Friday morning I was collected from my hotel in Santiago by my driver from Santiago Adventures for the transfer to Valle Nevado. Although traffic can be somewhat unpredictable, we were fortunate enough to arrive at the ski resort just 90 minutes after departing Santiago. 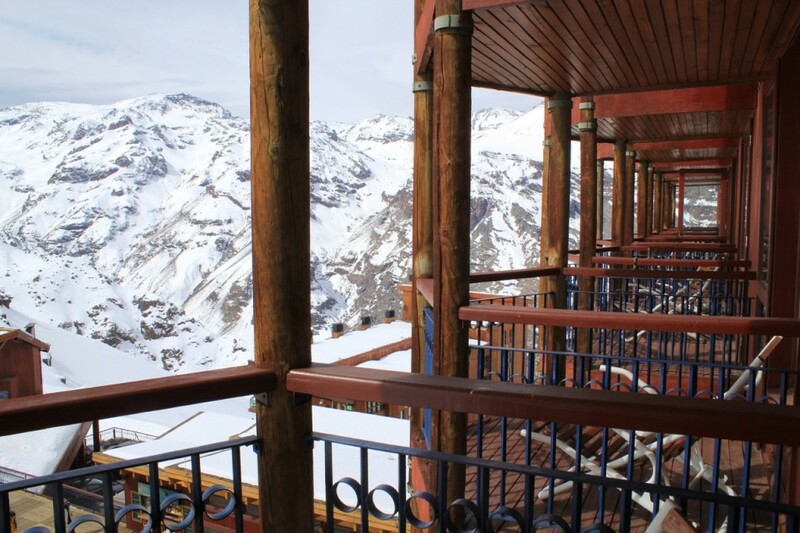 Once there, I checked in to my hotel – Hotel Puerto del Sol – one of three properties in the Valle Nevado collection. Valle Nevado is renowned in Latin America for being one of the best ski resorts on offer in Chile. Both the local and international ski clientele make their way here for the mix of great ski conditions and lifts, nice hotel accommodations and reasonable service. There’s no shortage of snow with an average of 7 meters snow fall annually, making for an enjoyable season. While non-guests of the hotel can visit with a day pass, to my surprise the ski runs weren’t overly crowded and there was plenty of space to get in the groove of things (and masterfully fall a few times). 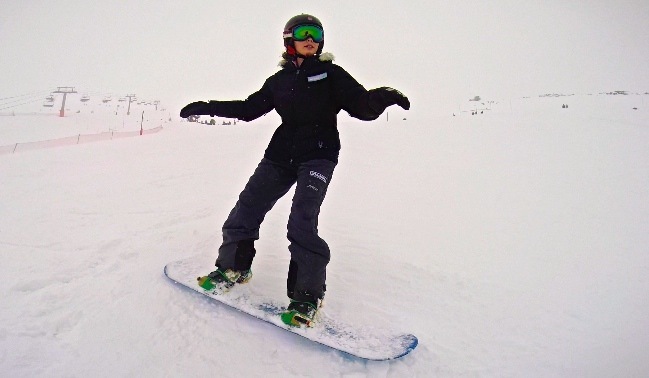 If you’re a newbie or looking to improve your skills, I strongly suggest booking a snowboard lesson with Ashley, a fellow Australian who has been at the resort for the last 15 years and snowboarding for double the time. Indeed, he played a large part in introducing the sport in Australia many years ago and his passion for the sport makes the lesson thoroughly enjoyable, whilst also very informative and will have you feeling confident on the board in no time. The resort itself offers a reasonable standard of accommodation for Chile, however falls somewhat short of international standards considering this is the pricier option of the resorts in the Andes. 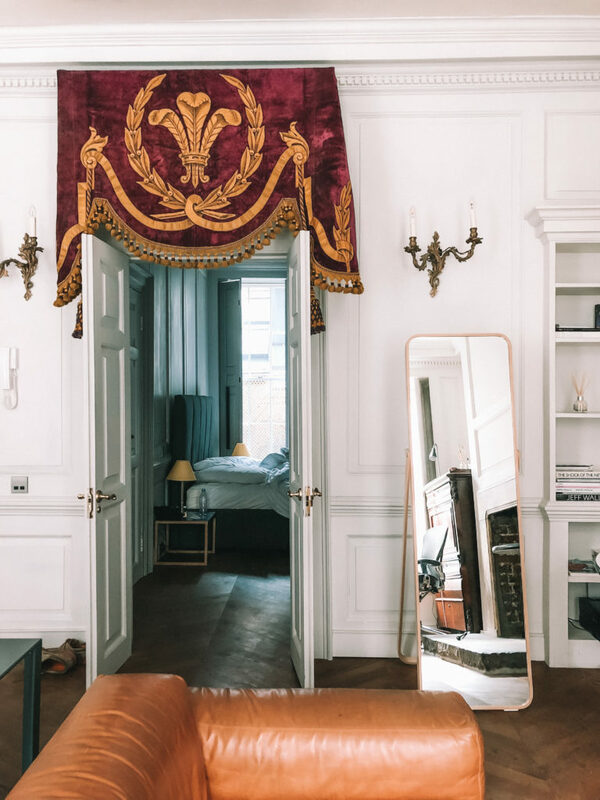 While Valle Nevado offer a comfortable stay, the decor is dated and in need of refurbishment, as well as a mixed standard of service throughout the hotel. The reception staff were welcoming and spoke a little English, however at times service elsewhere felt incredibly cold and uninviting. This is however to be expected in Latin America, as service is very touch and go throughout the region. If this is your first time to Valle Nevado, be sure to ask for as much information as possible at the time of check-in as information was not voluntarily offered at check-in and there was no directory in the room to provide guests with all the necessary information. The rooms are basic but offer all the necessities – a television, bathroom amenities, and a comfortable bed. Be sure to request your preference in advance however, as I was quite surprised to see a twin bedding configuration for solo occupancy. My room was also an interconnecting room, meaning that I had very little protection from sound next door. The view from my balcony was however spectacular, and I would certainly recommend paying a little extra for the view alone. 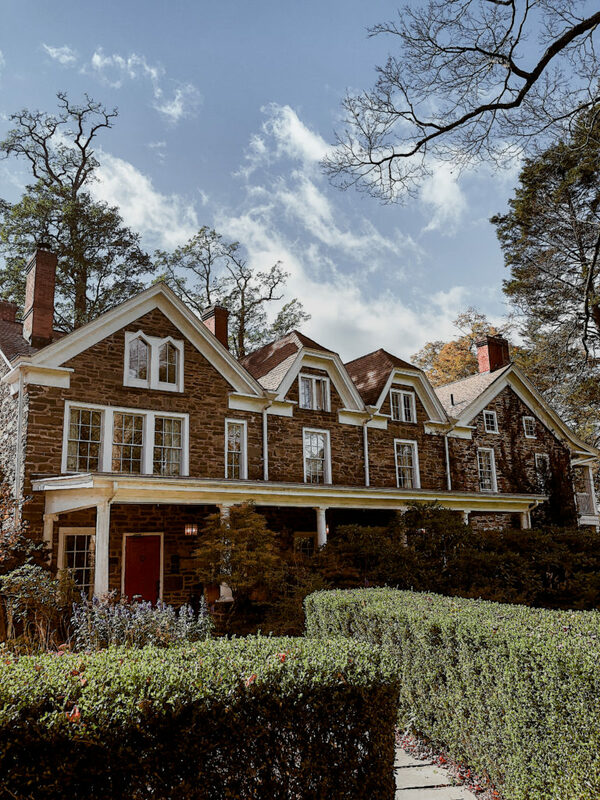 Half Board rates include breakfast and dinner, which is a great way to experience the rest of the property and dine in a few of the restaurants throughout your stay. Service is however slow, so if you’re looking to get in and out fast after a long day on the slops look no further than the buffet restaurant at Hotel Puerto del Sol. 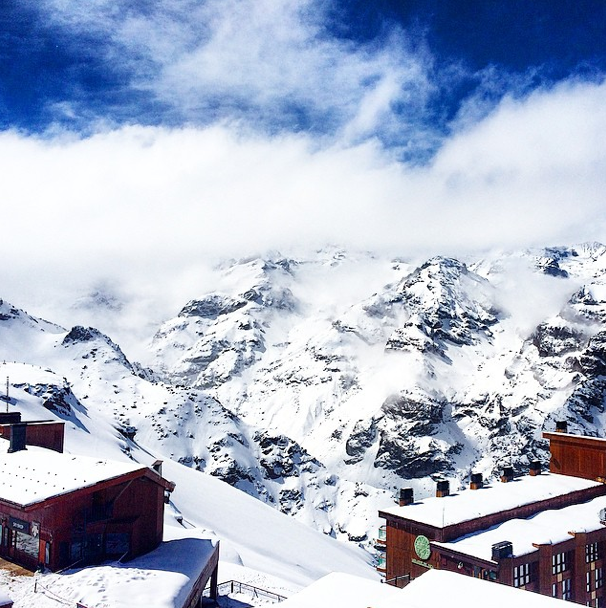 Valle Nevado is a great choice if you’re looking for the best on offer by way of ski resorts in the Andes Mountains. However by international standards, it falls somewhat short of expectations. Service was either really great with a select few staff members or impossibly difficult with the great majority. While it has the potential to be great, Valle Nevado will not meet your expectations if you frequent ski resorts around the globe. 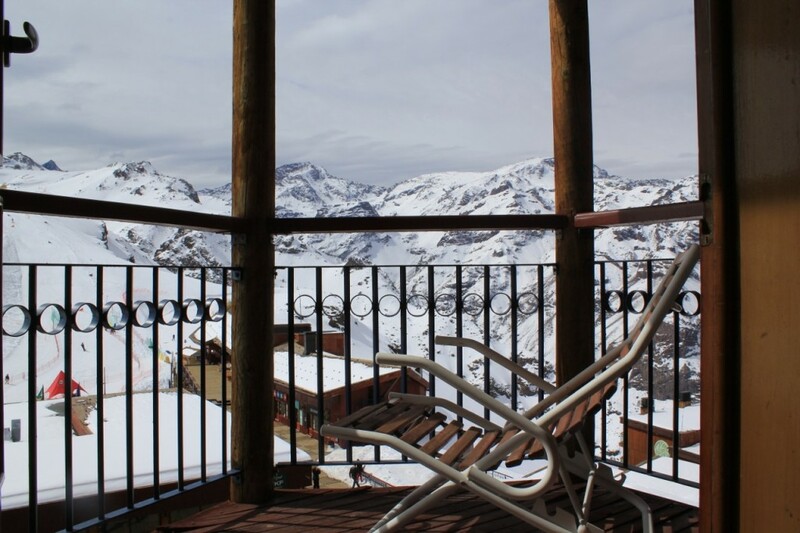 However on a positive note that is all part of the Valle Nevado charm – it’s rustic, authentic, and positively Chilean. 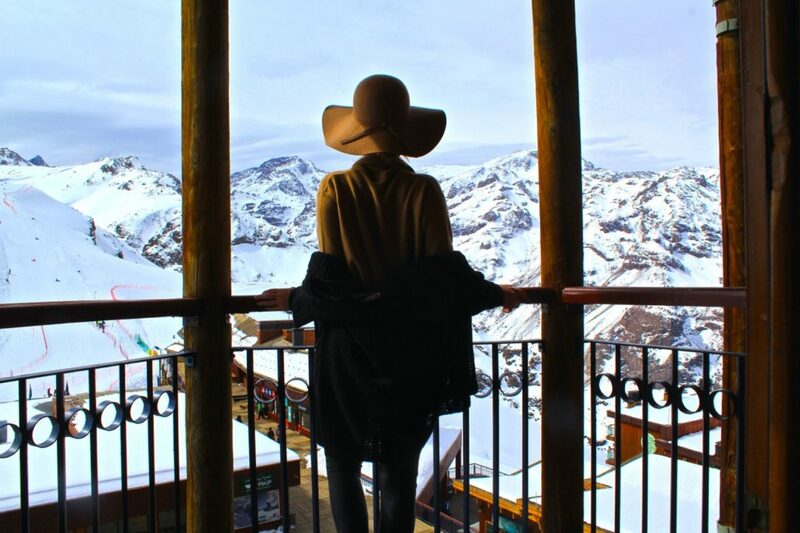 World of Wanderlust was welcomed to this resort as a guest of Valle Nevado, however my opinion is as always, my own. This resort has also been newly added to the Vail Resorts Epic pass, for 5 consecutive free days! So if you are a s passholder of this (Vail, Beaver Creek, Keystone, Breckenridge, A-Basin in CO; Northstar, Kirkwood & Heavenly in Lake Tahoe CA; Park City & Canyons in Utah) and ski/ride there during the northern hemisphere months… then wait till the southern hemisphere turns up the chill post-June of the following season and you still get your moneys worth down there – for this reason, it makes the trip more worthwhile. Some of the most spectacular views I have ever seen! I am in the beginning stages of planning my South American backpacking trip. Looks like this will have to make the list! Also, I also feel your shame. I am a Canadian who has never been on skis or a snowboard. This needs to be fixed. I can’t imagine how amazing it must be to ski over there. I’ve only done the skiing on the east coast (not large mountains at ALL), and I can’t wait until I get the opportunity to take a ski trip with scenery like this. All of the above are really enjoyable. I think Snowboarding is most. such a fantastic place. so scaring experience. thanks for posting nice views. I had one lesson before snowboarding in New Zealand recently. I was still uneasy and nervous about it, but practice honestly makes you better. I had one more lesson to help me control my board while I ride. I may get a bit nervous going down the actual mountain on the beginner slopes (I stuck to the beginners learning area), but I feel I can do it. Can’t wait until we find another place to snowboard! We’re hoping to head to Japan. 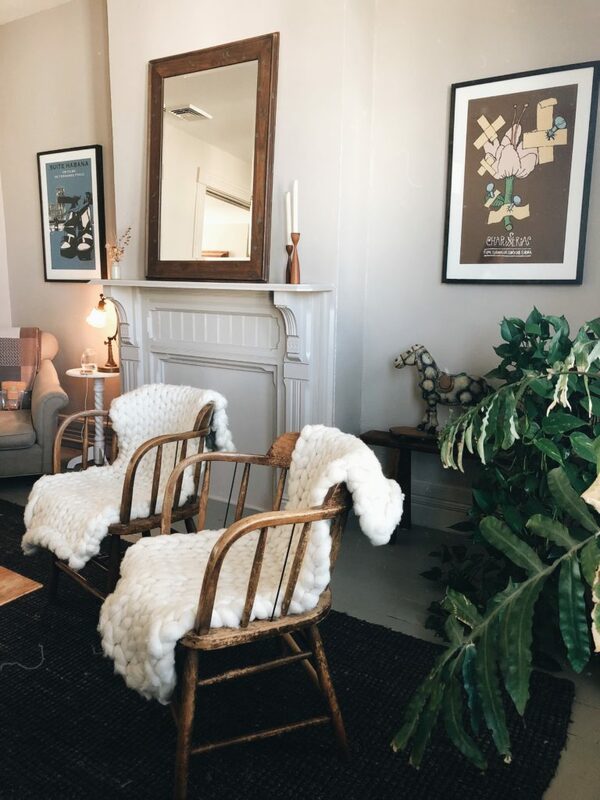 Love this post, have been following your travels for a while now, so thought i’d hide no longer and say hello – keep the great posts coming. 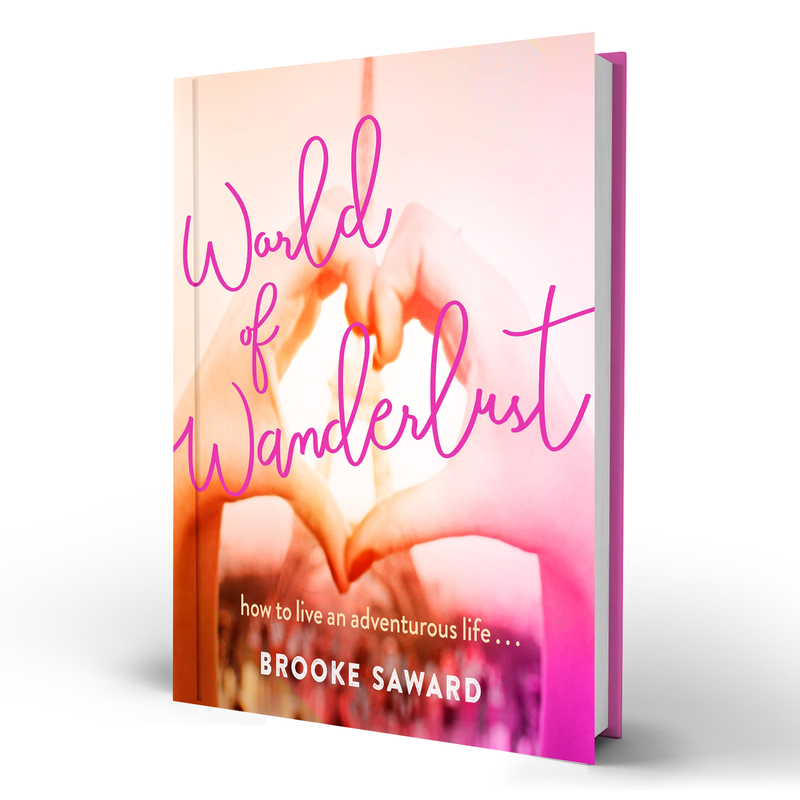 You’ve definitely inspired us to blog / travel. Happy travels! Beautiful! Heading there in February – can’t wait! Nice! We finally found some free time (and the necessary resources) to learn to surf, and we’re just loving it. Cheers to learning new things! Keep posting beautiful pictures! I love seeing all the lovely wonders of the world. You’re an inspiration. This looks awesome, I would love to visit a ski resort in the Andes mountains some day! Looks awesome. I would love to come and snowboard there one day! I love love love skiing but have never snowboarded. It sounds like a wonderful experience!